This is a full boarding, training and lesson farm. Davidson owns 15+ lesson horses with leasing opportunities. For more information, please visit our services page. 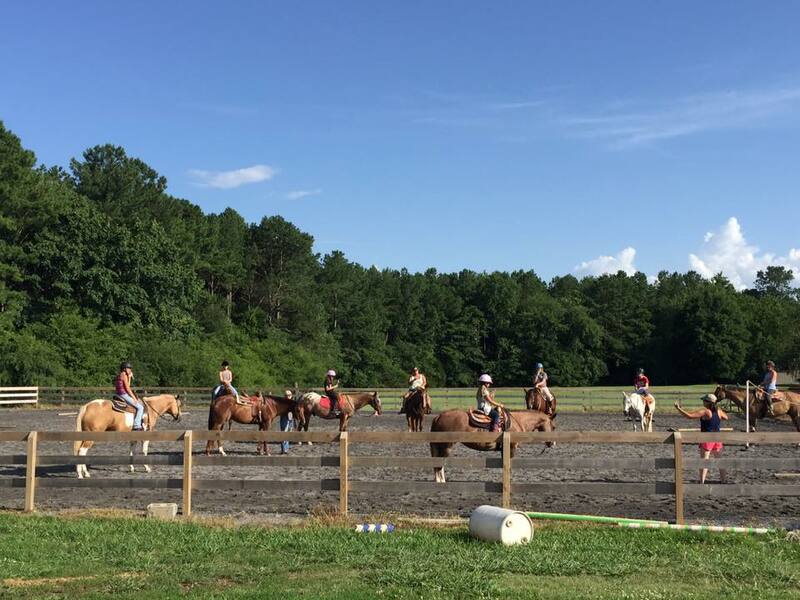 Mrs. Keri Freese Davidson along with her team provides a full range of equestrian activities, Mrs Keri Davidson provides her students riding lessons, horse training, camps, and shows. Mrs. Davidson is a well known instructor and trainer in her community and has trained many World Champions. She also keeps her facilities in good working order and has recently done a barn renovation.